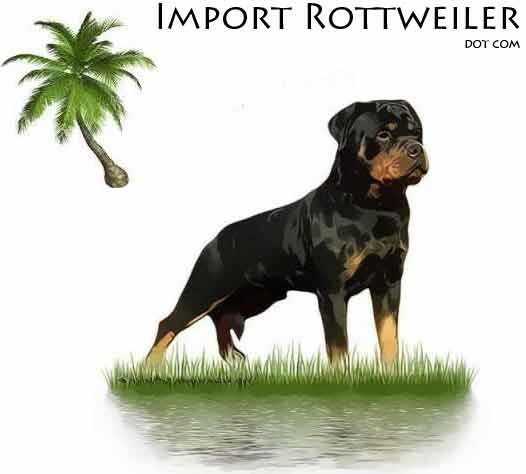 Importing German Rottweilers and Rottweiler puppies from the top German Rottweilers Worldwide. 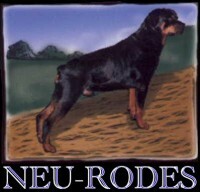 We breed for those seeking puppies from only the best German Rottweiler genetics. 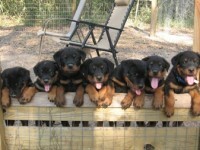 Our Rottweiler puppies for sale are sired by top show, working, and family companion Rottweilers. 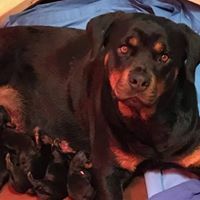 We are currently one of the most active and accomplished Rotty breeders using German and European Rottweilers in the South Eastern US … Florida, Alabama, Georgia, Mississippi, Texas. 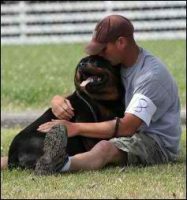 Rottweilers are our passion. 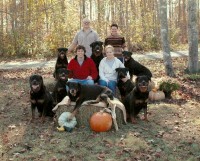 They are part of our family and our puppies are raised with our family. 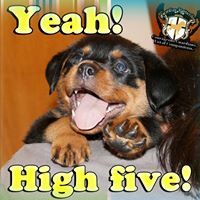 All of our Rottweiler puppies receive Early Neurological Stimulation and are extensively socialized. 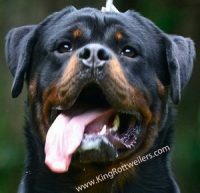 Full Written Rottweiler Puppy Health Guarantees and lifetime support. 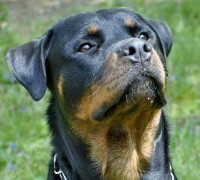 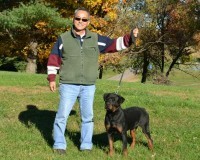 Our Rottweilers are shown in the AKC, ARV, USRC, and UCI. 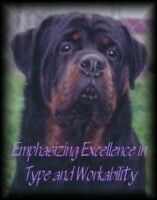 Our breedings are made with the priority being Quality puppies, not quantity.